Christmas Gift Making at MIY Workshop! Do you have to fight your way through a tangled nest of threads at the bottom of a box or drawer every time you need a bobbin? 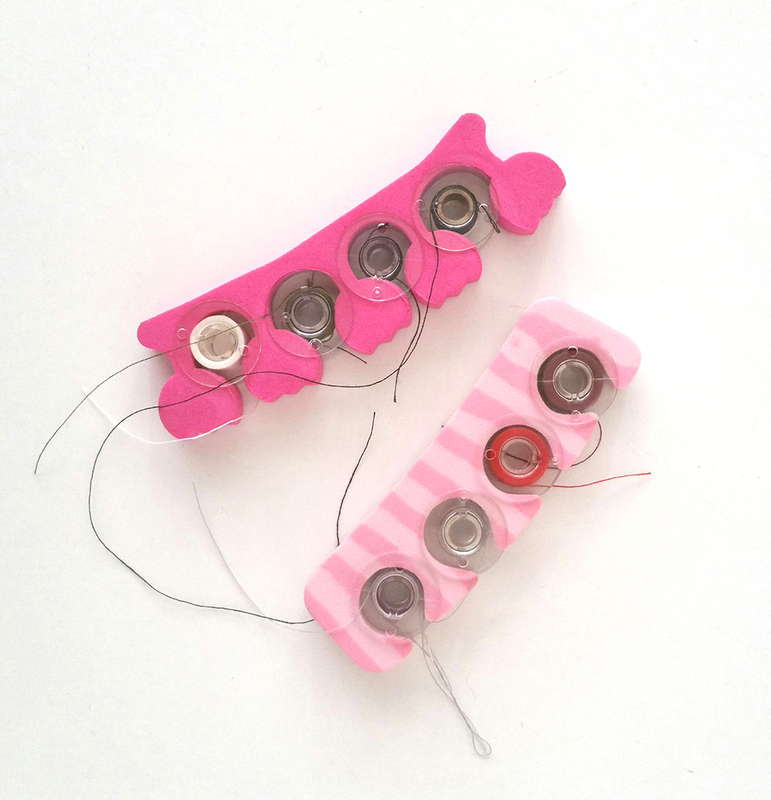 Life’s too short, find some toe dividers and make your own bobbin holders! Keeps your bobbins neat, tidy, you can see what colour thread is on them and they then fit easily into your portable sewing kit. Lots of my MIY Workshop students have started bringing bobbins to class like this. 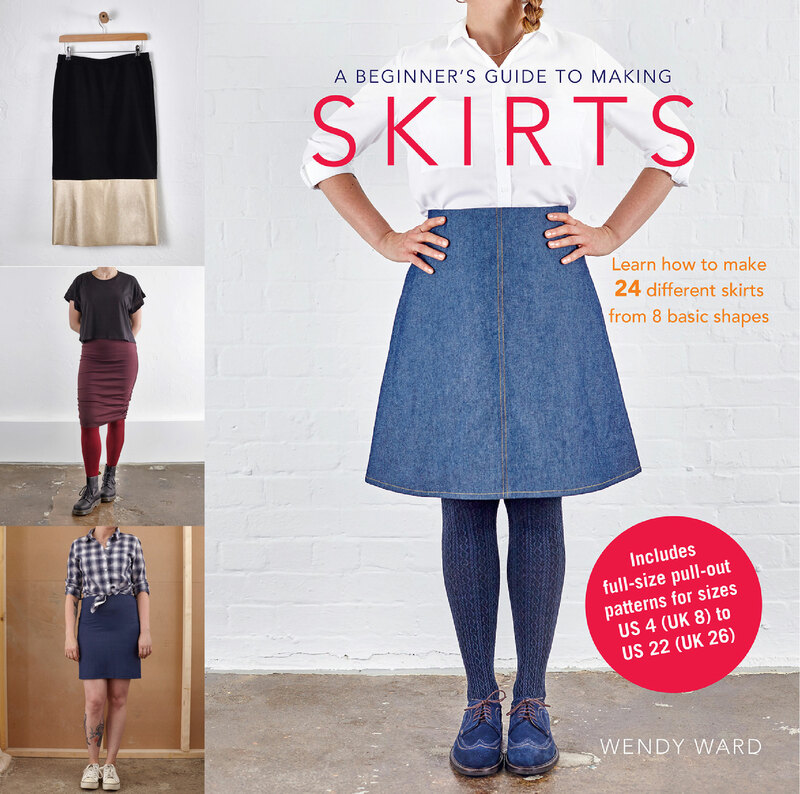 Want tips, special offers and first dibs on new patterns? Join my newsletter here. 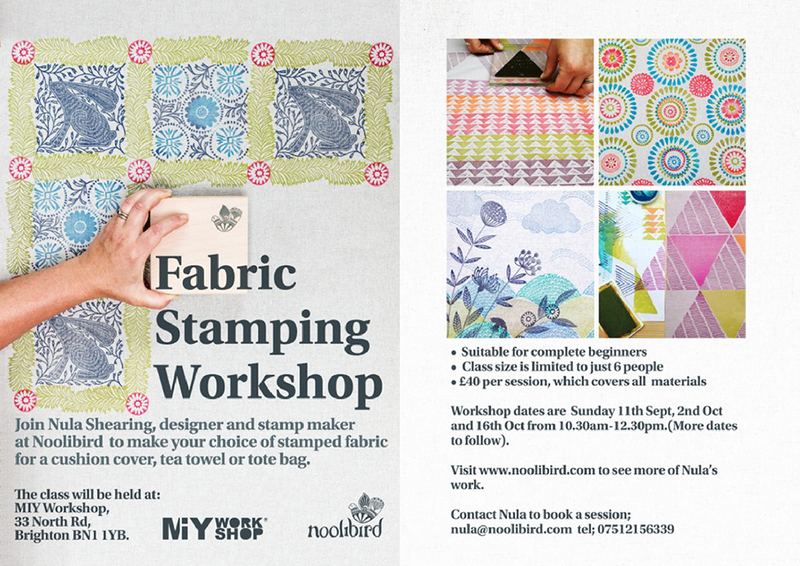 Want to join one of my classes at MIY Workshop in Brighton? Join the MIY Workshop newsletter here for advanced booking onto new classes. If you’re even half as nosey as I am you’ll like this. 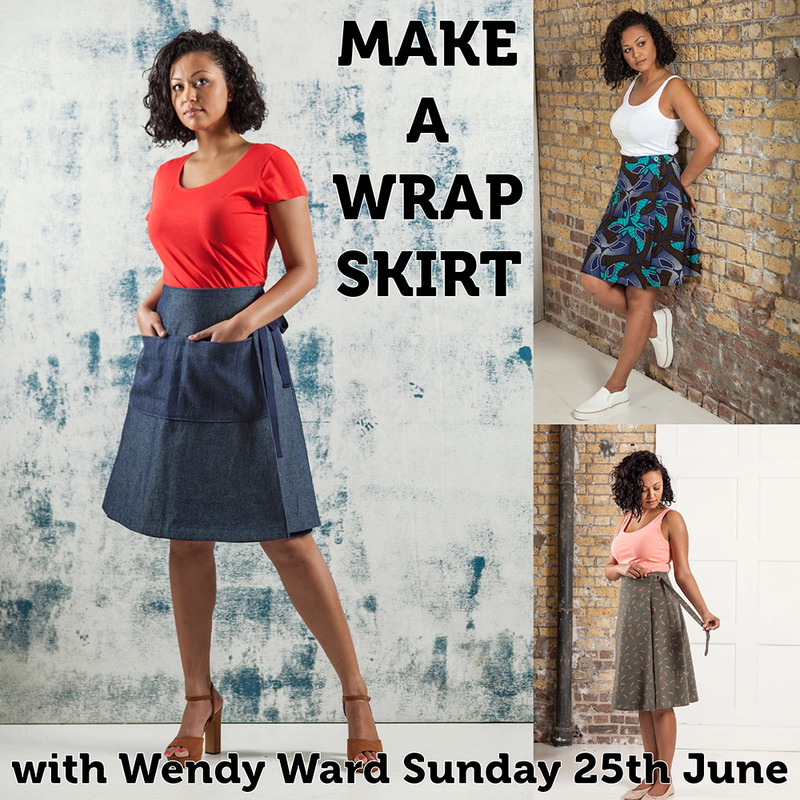 Here’s a short video from my YouTube channel that gives you a little peek inside MIY Workshop where I teach all my classes and do my sewing. 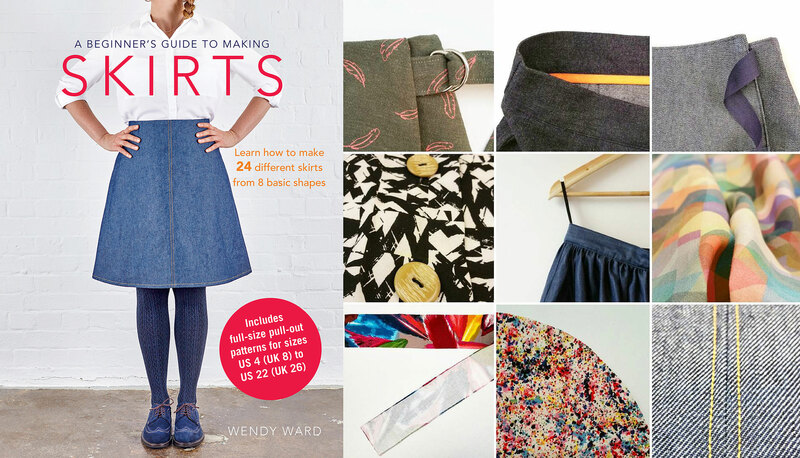 As I don’t have space for a sewing machine at home, all the magic happens here! Two new teachers are bringing 3 fantastic new classes to MIY Workshop this autumn with lots of dates and times (weekdays, weekends, evenings) available. Spaces are limited at all these classes. Full details including prices, dates and how to book are on the MIY Workshop website here.